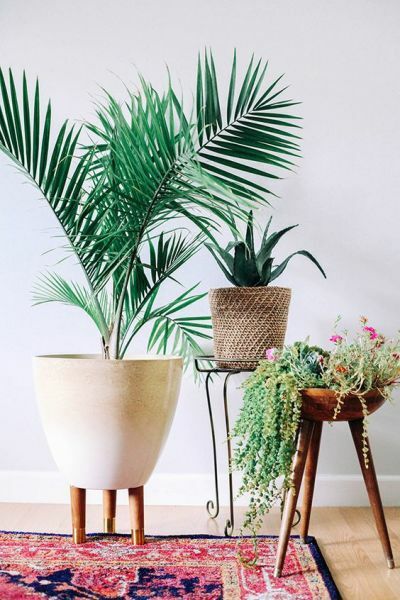 House plants are a hot trend in home decor, no matter what your style. But there are other bonuses besides design that can enhance healthy living - house plants add an organic quality to the home, inspires the feeling of tranquility, and, as an added bonus, they are good for cleansing the air. Each student leaves with their own 3"-5"potted house plant and the knowledge care for it, plus a 15% storewide discount off all plants, gifts, and more during the workshop date. 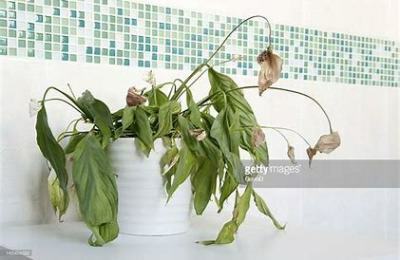 Unfortunately you kill every plant you buy and you gave up. Don’t worry, you’re not alone! A lot of people feel like a complete brown thumb, brutally murdering every plant that comes through the door. Guess what...it is not totally you. It’s them! A majority of the issues is choosing the right plants. Most likely you’re just choosing the wrong ones for you and your space. 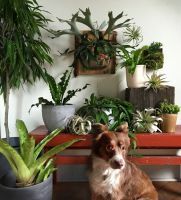 In this hands-on class, our horticulure experts will teach you how pick the correct indoor plants for your homes, explain the added health benefits, walk through the proper care, discuss pet & children freindly selections, and share some design tips. You’ll leave with confidence, care instructions, and the knowledge you’ll need to give house plants another try. This class is not to be missed! 1hours of instruction, in a small group setting, with our horticulture expert. Basic knowledge of plant care for indoor greenery. Copy of class notes to use as a refresher later. A guided tour of the Shaded Green house, where you will be able to select one (1) 3"-5" indoor plant to get you started.